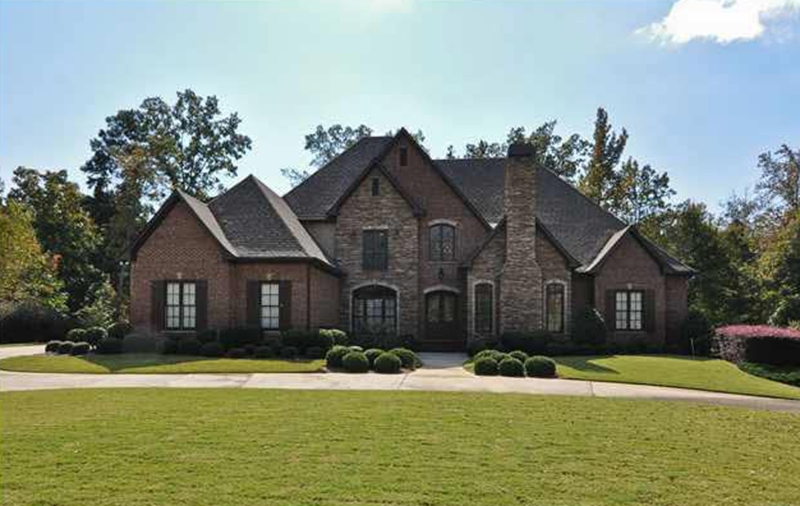 Unique tray ceiling, arched openings,Banquet size Dining Rm, Hardwood flooring, designer lighting, separate Living Rm/study w/vaulted ceiling & fireplace, 2 story Family Rm w/tray ceiling. Large picture windows overlooking the golf course. Hearth Rm has a tray ceiling & large stacked stone fireplace with built-in cabinetry, Gourmet Kitchen w/granite tops, SS Viking Appl. Large pantry, Double ovens, Granite top desk, Large separate Breakfast area, Ultra-large Master Suite w/tray ceiling, crown molding, Morning Cafe with sink,Master Bath has His & Hers granite top furniture vanities, Two walk-in closets, Travertine tile and jetted tub. Full finished basement w/rec rm, media rm, wet bar, one & one half baths,walk out daylight basement w/stamped concrete patio & private hot tub. Three car main level garage & two car Bsmt garage.Covered porch and open patio with stamped concrete. We're sorry, but we couldn't find MLS # 625334 in our database. This property may be a new listing or possibly taken off the market. Please check back again.